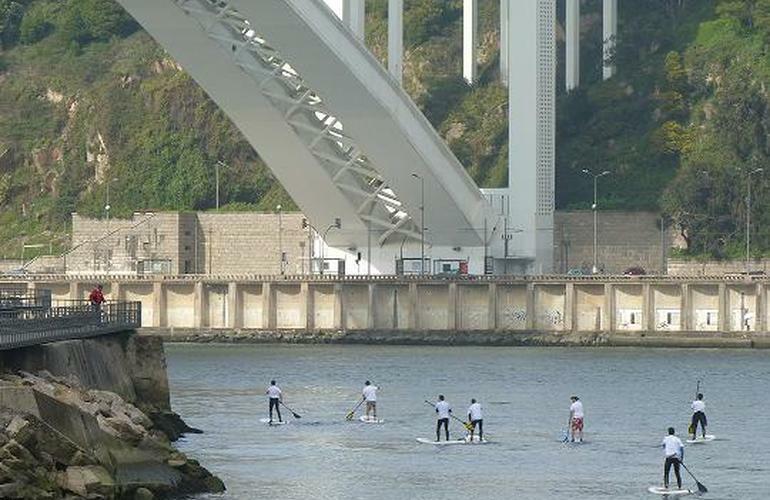 Surfing Life Club proposes stand up paddle Surf (SUP) in Portugal - Between Porto and Aveiro. 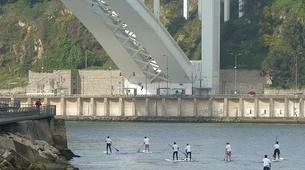 SUP is an up and coming water sport that is gaining in popularity around the world. 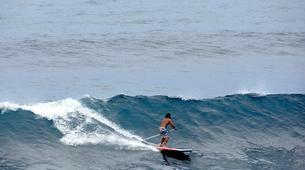 It appeals to not only to the audacious, but even families are practicing it. 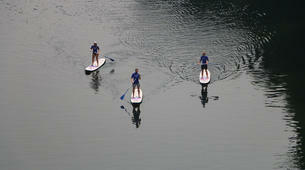 The expert team at Surfing Life Club has top quality equipment and the knowledge to go with it. 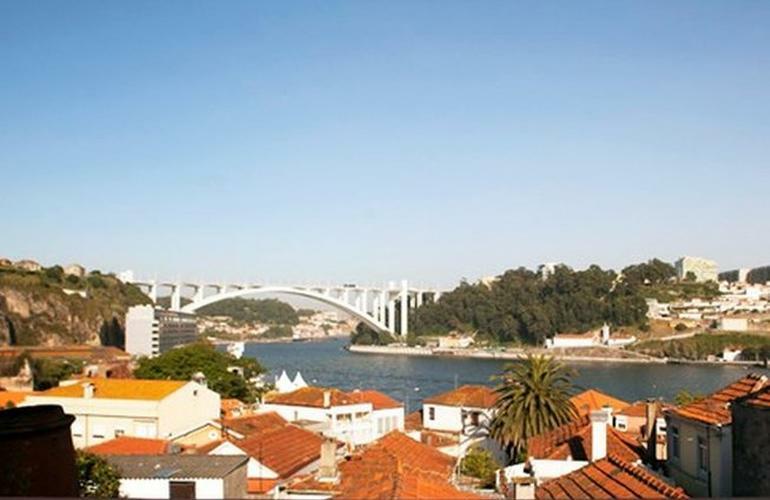 So you can experience the sea in Maceda, Cortegaça and Matosinhos. 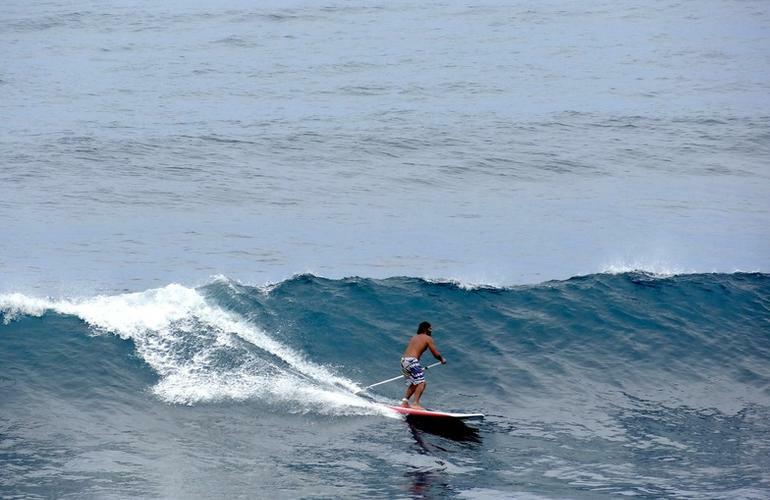 You're guaranteed to stand up in the very first lesson no matter your experience or ability. 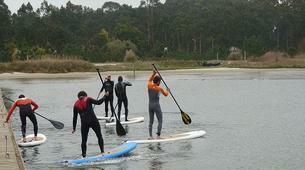 Surfing Life Club is proud to be the first school in the northern Portugal to teach stand up paddle. 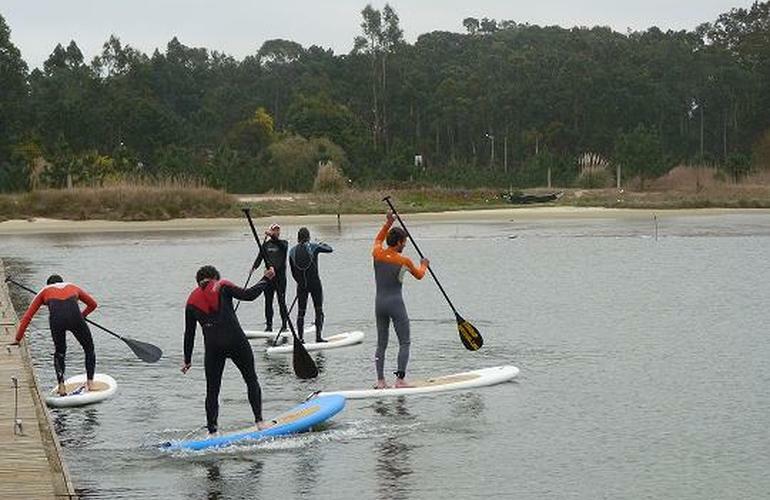 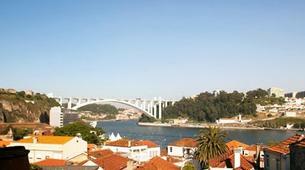 The lessons begin in flat waters, such as the ones in the beautiful Douro River or the Aveiro Lagoon. 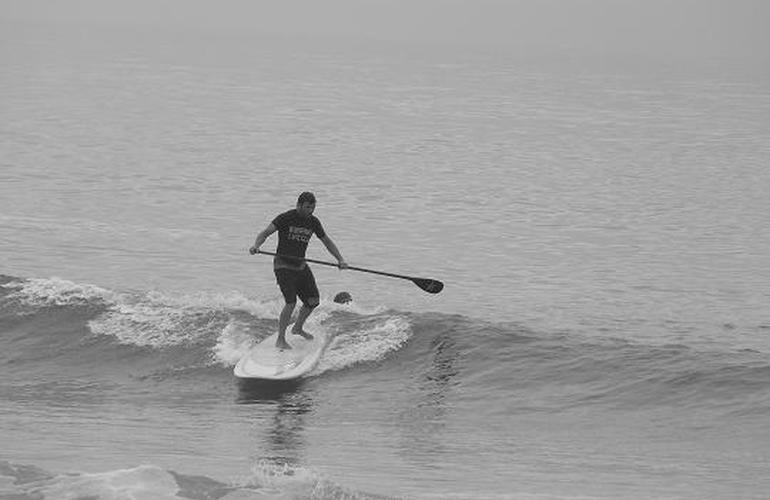 Once you have had a few lessons of stand up paddling and are more comfortable practicing, you will be able to catch waves in no time. 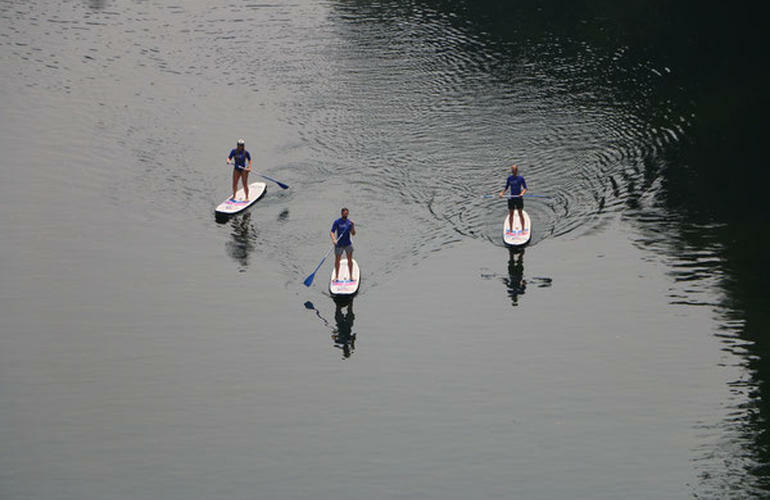 Stand up paddle surf can be practiced by women, men, children, between 4 and 64 years old and without any necessary physical preparation. 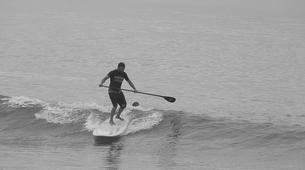 Easy to find, really good instructor and great guidance.